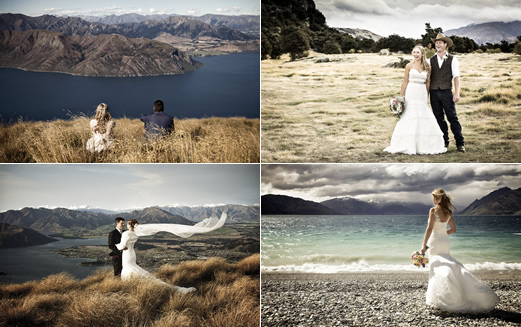 I’m Ruth Brown of Fluidphoto, an award-winning professional photographer based in Wanaka / Queenstown since 2006. Fluidphoto is dedicated to giving you a stellar experience as you embark on the most exciting journey of your life and provide you with distinctive imagery to be treasured for a lifetime. I’m renowned for my relaxed, friendly and unobtrusive manner. 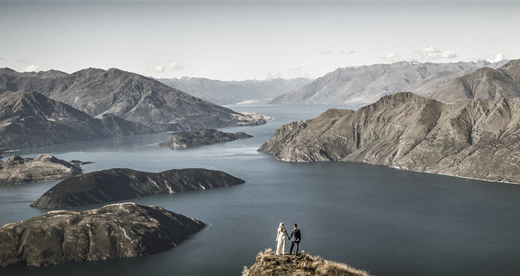 Your wedding photography will be tailored to your unique tastes in a way that allows your personality to shine through in your photos. As a storyteller, I’m dedicated to making your magical moments last forever. You can count on Fluidphoto to tell your story beautifully. Please get in touch with me for more information or to arrange a free consultation to chat through your wedding photography. 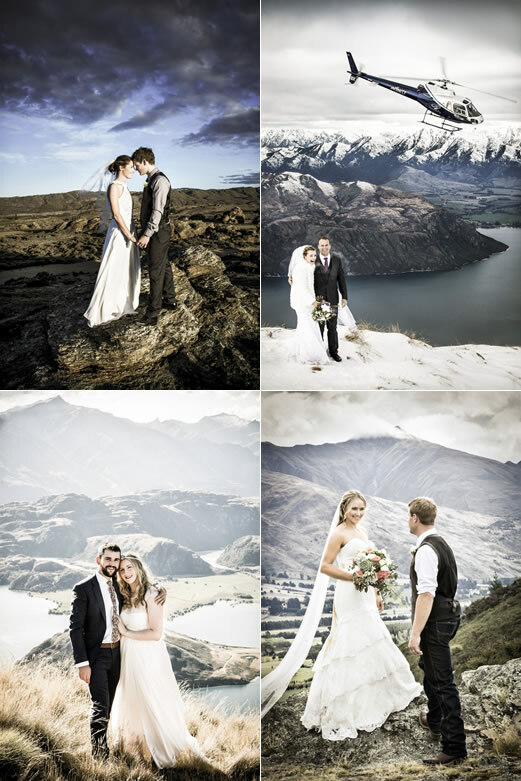 "We’d met Ruth as the photographer at a friend's wedding and thought she not only produced such great photos (such an amazing style) but that she also had the amazing ability to put everyone at ease and be both very easy-going but on point. She was professional and timely but also ensured all the little details you put so much effort into were captured. "Ruth is an absolute professional and a delight to work with. Right from the first time we met her, we felt at ease and excited to have our pictures taken (a big deal for people who normally hate photos!) Our natural personalities have shone through and have been captured in such a stunning way. Ruth, the spirit that you brought to our day everyone enjoy getting their photo taken. Our guests remarked how great & dynamic you were and how much fun it all was. They are all blown away by just how stunning the photos are and how you captured so many magical moments. We will treasure them forever more."